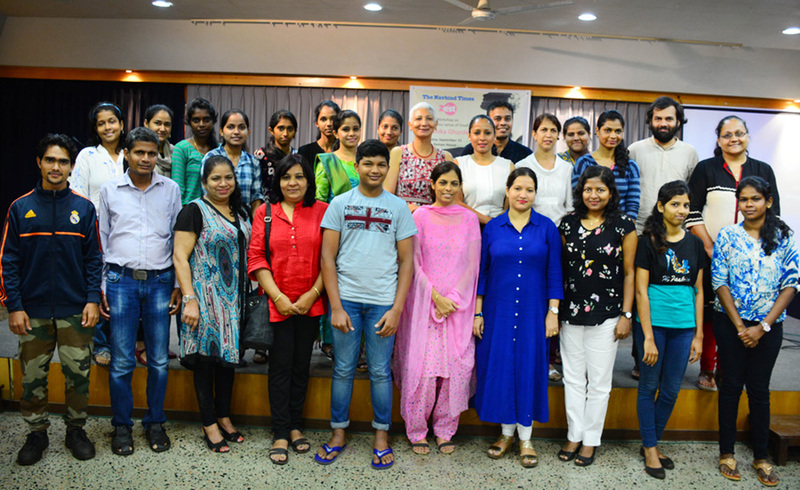 The Navhind Times Zest workshop, ‘The Invisible You’ was held on Sunday, September 25 at Dempo House, Panaji. 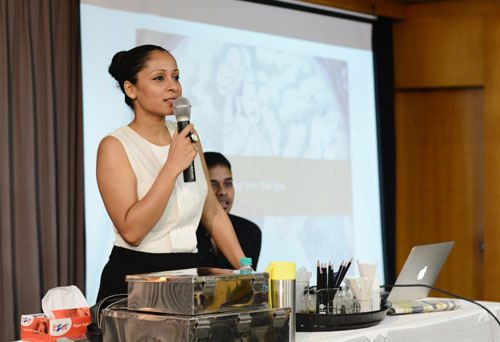 Conducted by independent perfumer and researcher, Monika Ghurde, the two-hour workshop aimed at sensitising participants about the olfactory sense; how it works and affects us. 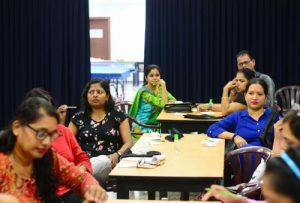 Participants braved the pouring rains to participate in the unique workshop and were not disappointed as it proved to be not just informative but also interesting. Monika commenced the workshop with a short talk on the sense of smell and its importance and followed the same with a presentation. “Smell is not just a biological and psychological experience; it is also a social and cultural phenomenon. It is truly our life force and a powerful tool for communication. It feeds us information all the time and navigates us through life and brings us pleasures,” she said. After the presentation, participants were blindfolded and made to smell certain household items that were carefully selected and then identify what they had smelt. It seemed like an easy enough task however most participants were unable to do so. In the smelling session that followed, participants were again blindfolded and given various strips dipped in different essential oils and were asked to describe what they smelt. “Closing your eyes will help you identify the smell better as then the distraction level is lower,” she said. The exercise elicited many responses and it was surprising to see how a particular smell was interpreted differently by different individuals. 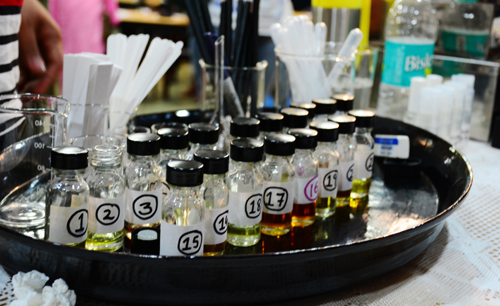 After smelling a gamut of different smells, that ranged from pleasant to good and from bad to really bad, participants were given useful tips by Monika on choosing the right perfume. The workshop ended with a question and answer session.